Here’s an interesting story worthy of the Weekly World News (an old tabloid reference, for you kids). 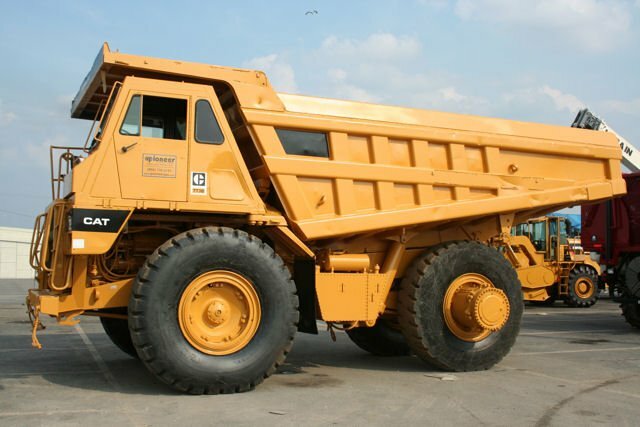 Evidently a Nokia Lumia 920 was accidentally run over by a 24 ton Caterpillar “earth moving machine”, which is basically a ginormous dump truck. What’s interesting is that despite having its display crushed into what looks like a bazillion pieces (see above), the phone still technically works—even making phone calls. Sure, you can’t hang up those phone calls but the fact that it turns on despite the body being “stretched” is still quite impressive. In fact, it’s because it still worked that they were able to find the phone, as someone evidently called it and they heard the ringer (it was found about a foot and half under the ground). The phone won’t be repaired, however, as Nokia Care have even their limits. 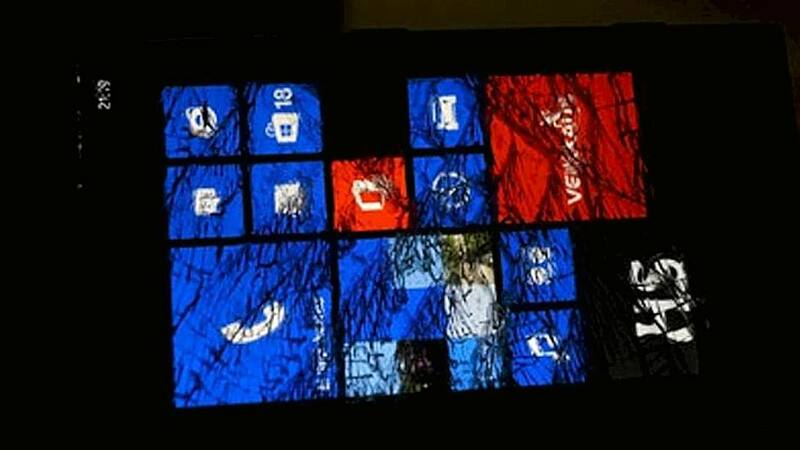 The good news is the owner of the phone, Ossi Pyykkönen, will be getting another Lumia 920 due to his being impressed with its ruggedness. 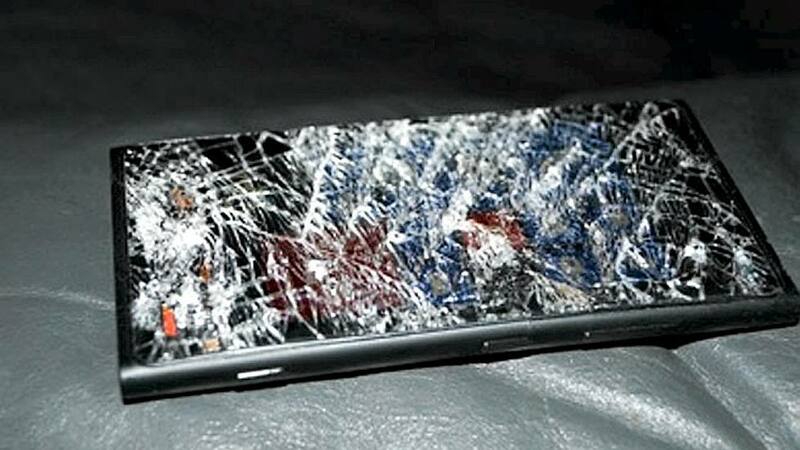 Of course for every “my phone was run over by a 24 ton dump truck…and survived!” story, we have a few “I dropped it off the couch and the display shattered" ones. It goes to show how luck (as well as soft dirt) plays into these things. Anyway, file this under mildly interesting. Source: iltasanomat.fi; Thanks, Lasse P. and Miika H, for the tips!